Live, Love,laugh, life to the fullest. Tips and tricks to make life easier. All from my fun point of view. These love bugs are so cute. They make a great treat instead of candy for classrooms too. Fruit cups or even applesauce, pipe cleaners, craft paper and/or pompoms, black Sharpie marker, glue, and googly eyes, will make these the talk of the town. Church groups, classroom exchanges, family gifts it makes for a sweet treat without the candy. Almost too cute to eat! I found these adorable treats through Pintrest, while searching for things my 6 yr old niece could make for her classmates. This site has an abundance of cute simple projects kids can do. Make sure you check out some of the other neat crafts she has. I finally got the finale to load so I could see it. OMG!!! Like so many other accounts/reviews I’ve read I laughed, I cried, sitting on the edge of my seat for what would happen next the entire time. Bree’s (and Roger’s) baby is beautiful. I ken Roger does not yet know for sure if it’s his, but he loves Bree enough to raise the child as his own. Even knowing about Bonnet, Roger is the better man and will defiantly be the boys father. Bree, from her own experience be able to comfort him on that point. While I wish they had time to show the father, daughter reunion and forgiveness, with everything else going on in this episode I understand not everything could be shown. I think they have forgiven each other. Even with the scene and dialog not shown, I think they convey it when they look at each other. I also bet Jamie got some one on one private time with the baby just like he did with in season 2 with Jenny ‘ s.
Ian’s choice was not an easy one for anyone. I know Jamie and Claire are quite upset by it. Yet you can see both their reluctance and acceptance in thier expressions. This is some really fine acting. Truly you can practically read their thoughts. If anyone holds any doubt about Ian’s choice all one has to do is look back to his fascination with the Indians. It runs so deep he has learned thier language enough to not only understand it but to interpret it as well. If there is any doubt left just look at his face after the gauntlet. Though parting is hard he has become a real man and his worth like Jamie’s is evident in his ability to give his word and mean it. Roger I’m glad to say by his reunion scene is no longer tetering on the edge of a breakdown. I’m so glad he and Jamie cleared the air. Roger needed to know the whole story, and even though they were trying to protect Bree, Jamie had it coming. He knew it. Men have thier own code and manner of dealing with such emotionally charged issues. I’m sure you’ve heard the saying “It’s a guy thing.” Some are very critical of him not being there when the Fraser’s reunite, but honestly with everything that’s happened I truly can’t blame him for wanting a moment without basic survival hanging like a noose over his head to sort it out. Between his physical trama,and the emotional upheavals he’s had in the space of a few weeks and hours the guy needs to catch his breath so to speak. Can you imagine the self castigation, coupled with anger if you had a fight that ended in angry words, then learned after you both storm off in different directions that your partner was attacked, raped, and due to circumstance now blames themselves for the angry words you exchanged in the heat if an arguement? Protecting those we love is an ingrained human response. To learn what happened when they were left alone, for even a short period of time has to weigh heavily on them. Roger is no different than Jenny, Jamie, Claire, or a parent anywhere in the world. The scenes in the future are both intriguing and satisfying. As I connected it later it bodes well for Ian’s future. Murtagh and Jocasta was also a pleasant suprise. The building tensions and banter between them has hinted that they both have enough fire and spirit see this next twist into the future. The letter will also provide a good dose of fancy footwork in the future. Season 5 cannot get here soon enough and from the questions left and the march of time it’s going to be a wild ride. I wonder at what point Bree and Roger return to the future? How much more of Otter tooth will we see and learn? Ooh and is Otter tooth related to them? Maybe a decendent in Ians line? With Ian’s acceptance does that make Otter Tooth, part of the Fraser clan many decades later? Is this how he learns of the ability to time travel? It is hinted that the opal stone that causes such strife in the Indian village has some interesting powers. I’m filling my Droughtlander time with the books and probably an entire re-watch of the show to make it through. Now I just have to convince myself to start at the beginning of the books instead of jumping straight into The Firey Cross. How will you spend yours? Leave a comment below if you are liking these posts and any suggestions or ideas on how to cope until season 5. The year is 1771, and war is coming. Jamie Fraser’s wife tells him so. Little as he wishes to, he must believe it, for hers is a gift of dreadful prophecy—a time-traveler’s certain knowledge. Born in the year of Our Lord 1918, Claire Randall served England as a nurse on the battlefields of World War II, and in the aftermath of peace found fresh conflicts when she walked through a cleftstone on the Scottish Highlands and found herself an outlander, an English lady in a place where no lady should be, in a time—1743—when the only English in Scotland were the officers and men of King George’s army. Now wife, mother, and surgeon, Claire is still an outlander, out of place, and out of time, but now, by choice, linked by love to her only anchor—Jamie Fraser. Her unique view of the future has brought him both danger and deliverance in the past; her knowledge of the oncoming revolution is a flickering torch that may light his way through the perilous years ahead—or ignite a conflagration that will leave their lives in ashes…. I do not own any of the photos and no copyright infringement is intended. Find even more great merchandise here. Don’t forget Diana ‘ s blog.Don’t forget Diana ‘ s blog. Last weeks post was so popular I thought maybe some more information on it would be well received. As most of you know, or now know Outlander TV Series is not only a great show but, incredibly popular as well. Season 4 is coming to a close on Starz this Sunday. After which many will be experiencing a phenomena we have dubbed ‘Droughtlander’. Basically it describes the loss felt in the off season of the TV show. Which begs the question after this finale (extended by only 5 minutes), how do you plan to deal with the loss of our favorite Sunday evening show. Cliff hangers in speculation. What happens during Ian’s time with the Mohawk? Does Bree reunite with Roger? When will Bree have the baby? Will Claire and Jamie be there when she gives birth? Will Murtagh capture Bonnet again? Does Bonnet get the consequences he so richly deserves? Will we see Jocasta and Murtagh find a happy ending? Don’t forget Furgus and Marseli. How much fun will both Claire and Jamie have with the new children on Frasiers Ridge? I’m open to any and all theories, from the books to just speculation. Share it in the comments below. If you have read all the books you have at least some idea of what is to come in that version of the storyline. How much the shows writers follow that is as yet undetermined. Myself, I’m planning to try and get the reading of the books done before Diana Galabadon release the new one (book 9). Lots of fans are going to re-read the books and either binge watch season 4 for the first time or the entire series again. What about the Lord John Grey books? Several longtime fans have recommended them. So maybe I’ll read those too. So in my quest to both read and acquire the books I’ve come across some info that might be helpful to new readers like myself. If you like this article please like and share on as many social sites as you like. Lets start with the reading order. Diana Galbadon has published many books so finding where they all fit is important for the timeline of the story. The full listing of proper reading order is on her website, http://www.DianaGabaldon.com or the direct link http://www.dianagabaldon.com/books/chronology-of-the-outlander-series/. I have included both the links to her site as seen above and the links to the books themselves on amazon below. Simply click on the picture of the book and it will take you right to it. There are several formats available on Amazon so you can chose which will satisfy your needs best. All captions and book photos belong to Amazon.com. Scottish Highlands, 1945. Claire Randall, a former British combat nurse, is just back from the war and reunited with her husband on a second honeymoon when she walks through a standing stone in one of the ancient circles that dot the British Isles. Suddenly she is a Sassenach—an “outlander”—in a Scotland torn by war and raiding clans in the year of Our Lord . . . 1743. Claire is catapulted into the intrigues of a world that threatens her life, and may shatter her heart. Marooned amid danger, passion, and violence, Claire learns her only chance of safety lies in Jamie Fraser, a gallant young Scots warrior. What begins in compulsion becomes urgent need, and Claire finds herself torn between two very different men, in two irreconcilable lives. For twenty years, Claire Randall has kept her secrets. But now she is returning with her grown daughter to the mysteries of Scotland’s mist-shrouded Highlands. Here Claire plans to reveal a truth as shocking as the events that gave it birth: the secret of an ancient circle of standing stones, the secret of a love that transcends centuries, and the truth of a man named Jamie Fraser—a Highland warrior whose gallantry once drew the young Claire from the security of her century to the dangers of his. Claire’s spellbinding journey continues through the intrigue-ridden French court and the menace of Jacobite plots, to the Highlands of Scotland, through war and death in a desperate fight to save both the child and the man she loves. Their passionate encounter happened long ago by whatever measurement Claire Randall took. Two decades before, she had traveled back in time and into the arms of a gallant eighteenth-century Scot named Jamie Fraser. Then she returned to her own century to bear his child, believing him dead in the tragic battle of Culloden. Yet his memory has never lessened its hold on her . . . and her body still cries out for him in her dreams. Then Claire discovers that Jamie survived. Torn between returning to him and staying with their daughter in her own era, Claire must choose her destiny. And as time and space come full circle, she must find the courage to face the passion and the pain awaiting her . . . the deadly intrigues raging in a divided Scotland . . . and the daring voyage into the dark unknown that can reunite—or forever doom—her timeless love. It began in Scotland, at an ancient stone circle. There, a doorway, open to a select few, leads into the past—or the grave. Claire Randall survived the extraordinary passage, not once but twice. Her first trip swept her into the arms of Jamie Fraser, an eighteenth-century Scot whose love for her became legend—a tale of tragic passion that ended with her return to the present to bear his child. Her second journey, two decades later, brought them together again in frontier America. But Claire had left someone behind in the twentieth century. Their daughter, Brianna…. Now Brianna has made a disturbing discovery that sends her to the stone circle and a terrifying leap into the unknown. In search of her mother and the father she has never met, she is risking her own future to try to change history…and to save their lives. But as Brianna plunges into an uncharted wilderness, a heartbreaking encounter may strand her forever in the past…or root her in the place she should be, where her heart and soul belong…. The year is 1771, and war is coming. Jamie Fraser’s wife tells him so. Little as he wishes to, he must believe it, for hers is a gift of dreadful prophecy—a time-traveler’s certain knowledge. Born in the year of Our Lord 1918, Claire Randall served England as a nurse on the battlefields of World War II, and in the aftermath of peace found fresh conflicts when she walked through a cleftstone on the Scottish Highlands and found herself an outlander, an English lady in a place where no lady should be, in a time—1743—when the only English in Scotland were the officers and men of King George’s army. Now wife, mother, and surgeon, Claire is still an outlander, out of place, and out of time, but now, by choice, linked by love to her only anchor—Jamie Fraser. Her unique view of the future has brought him both danger and deliverance in the past; her knowledge of the oncoming revolution is a flickering torch that may light his way through the perilous years ahead—or ignite a conflagration that will leave their lives in ashes…. The year is 1772, and on the eve of the American Revolution, the long fuse of rebellion has already been lit. Men lie dead in the streets of Boston, and in the backwoods of North Carolina, isolated cabins burn in the forest. The Wilmington Gazette, dated 1776, which reports Jamie’s death, along with his kin. For once, he hopes, his time-traveling family may be wrong about the future. Jamie Fraser, former Jacobite and reluctant rebel, is already certain of three things about the American rebellion: The Americans will win, fighting on the side of victory is no guarantee of survival, and he’d rather die than have to face his illegitimate son—a young lieutenant in the British army—across the barrel of a gun. Claire Randall knows that the Americans will win, too, but not what the ultimate price may be. That price won’t include Jamie’s life or his happiness, though—not if she has anything to say about it. Meanwhile, in the relative safety of the twentieth century, Jamie and Claire’s daughter, Brianna, and her husband, Roger MacKenzie, have resettled in a historic Scottish home where, across a chasm of two centuries, the unfolding drama of Brianna’s parents’ story comes to life through Claire’s letters. The fragile pages reveal Claire’s love for battle-scarred Jamie Fraser and their flight from North Carolina to the high seas, where they encounter privateers and ocean battles—as Brianna and Roger search for clues not only to Claire’s fate but to their own. Because the future of the MacKenzie family in the Highlands is mysteriously, irrevocably, and intimately entwined with life and death in war-torn colonial America. 1778: France declares war on Great Britain, the British army leaves Philadelphia, and George Washington’s troops leave Valley Forge in pursuit. At this moment, Jamie Fraser returns from a presumed watery grave to discover that his best friend has married his wife, his illegitimate son has discovered (to his horror) who his father really is, and his beloved nephew, Ian, wants to marry a Quaker. Meanwhile, Jamie’s wife, Claire, and his sister, Jenny, are busy picking up the pieces. Diana keeps a blog as well you can find it here. There are countless fans around the world of both the books and the show. Everything from discussions and reviews of the latest episode, to fan art and licensed merchandise here. In addition to all this if you’re still looking for something to do there are a couple of Authors who write about both historical romance and time travel. Each of these is a novel I have both read and enjoyed. Some may already be in your to be read pile. You can find them here, with links to Amazon, for easy shopping. While Diana Galbadon can never be replaced, its fun to have other options to read until her next book comes out. I personally keep a list of favorite authors that I check on frequently for new releases. I re-read a lot of my favorites. While I enjoy this, I find myself not sticking with it if I can quote it verbatim. I need a few weeks and couple other storylines in between. So here’s to enjoying both Season 4 Finale this Sunday night, and all the re-reads and new discoveries as we anxiously await the next book and season 5 of the show. Find great reads here. The Outlander blog gives great insight to the characters. Worth the read while we wait. Is it time yet? Please post the minute we have dates for either the book or next seasons show. Anxiously waiting with you. PS. – If for some odd reason anyone feels compelled to get rid of thier books, there have been quite a few hurricane victims in several states that have lost thiers in the water and mold that invades in the wake of a hurricane. I was born and raised in Panama city, Florida where hurricane Michael was so devastating. Even though they are no longer making the big headlines please don’t forget them. While there have been many inspirational efforts there they are still very not okay. You can read about it here. There are several links to reliable people on the ground there that are still trying to help those affected. This year the freezing temperatures not typical of Florida are causing real problems with the temporary shelters for those awaiting relocation, rebuilding or possibly FEMA trailers. OK that’s the tag line of the commercial for adoption from our local shelter. As they say “if the shoe fits”. What better way to get love the whole year through. Bringing home a new best friend will reward you with love, hugs, kisses, comedy, and snuggles all year round. Are you a dog person or cat person? Both require care although cats are less hands on and more independent. Keep the crunchy’ s dish full. The litter box clean and let you vet get them out in their office. They are extremely independent. They give love and affection on their terms and in their own time. We have two cats that we have adopted. One was abandoned in our apartment complex. The other we adopted from a Pet Smart adoption center coordinated with Jr Humane Society. We have nothing but great luck with our two black babies. Hubby teaches them to talk… You should see him have a conversation with our kitties. Charlie is about 5 now he is not one who takes things lying down unless, it’s on the window seat soaking up sunshine. Every night he demands that you follow him to the cabinet in the dinning room and give him a treat from the bag we keep hidden there. Lady coo’s when the food bowl is empty. We have cats because they don’t need the level of care as a dog. Anyone who says dogs are more affectionate than cats has not met our Charlie. Every night following dinner he appears. He waits till he gets the signal to jump up. Within 5 minutes he assumes this position. Lady takes her spot as close to me as she can get. Either on me or beside, she settles in for her evening nap. Dogs are also wonderful. We’ve had a dog or dogs always while growing up. My mom’s last baby crossed the rainbow bridge last year after 17 years. I’m taking a friends advice and recommending the next family dog should be a husky. After seeing their talkative side on YouTube. I think my mom would love a dog who speaks to her. We hope keeping him inside air conditioned house will help temper our Florida weather. Whether dog, cat, or other a pet will shower you with unconditional love. Our cat meets us at the door when we come home and even carries toys through the house. Lots of bundles of love are awaiting adoption so find a new friend in need of a forever home. Make sure you do a little research before deciding if this is a good choice for you. Be prepared for time to train, veterinary needs, special diet needs or restrictions, and type of home recommended for the pet in question. I like to choose from Jr Humane Society or Humane Society because they foster pets and give a pretty good idea if they do well with small children, other pets, highly social with people, or the product of past neglect or less than ideal treatment. With an unlimited budget I would have a hard time not adopting “The Crazy Cat Lady” reputation. I’ve listed some resources below to help you find and care for your new friend. My veterinarians office may have one or more residents in need of permanent homes. They also keep a bulletin board patrons can post fliers, services, or lost pets. So in honor of both Friendship Day and Valentines give yourself love from a new addition to your family. Mr Fuzzy. My best friend of 18 years. He has moved on now but, I still miss him. He left us two years ago. Our vet recommended this. She feeds this to her kitties. Drastically reduces problems like hairballs. Best of all they Love it! Are you green? Emerald that is! 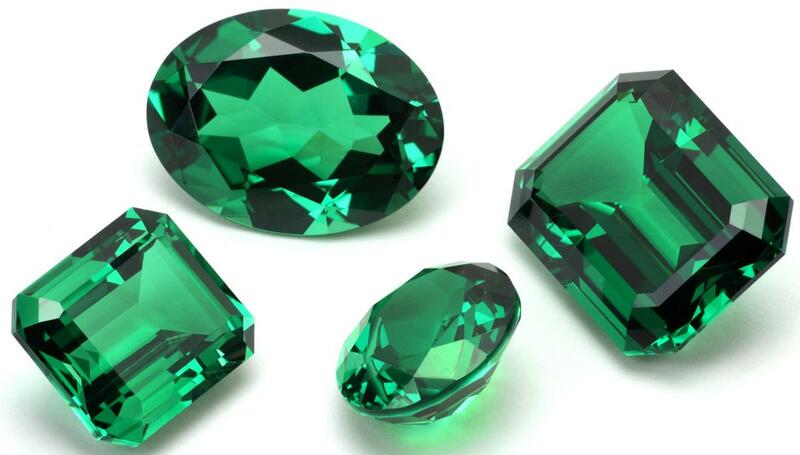 Wether its the Emerald isles or the Emerald Coast, they both get their names from May’s beautiful birthstone….you guessed it Emeralds. These precious stones have been coveted by humanity throughout history and its easy to see why. If you have a May birthday this is your stone. If not the allure and beauty of the stones gives all the reason needed to add these to your wardrobe. Colors range from light Columbian to deep Emerald. Most are determined by mine location. 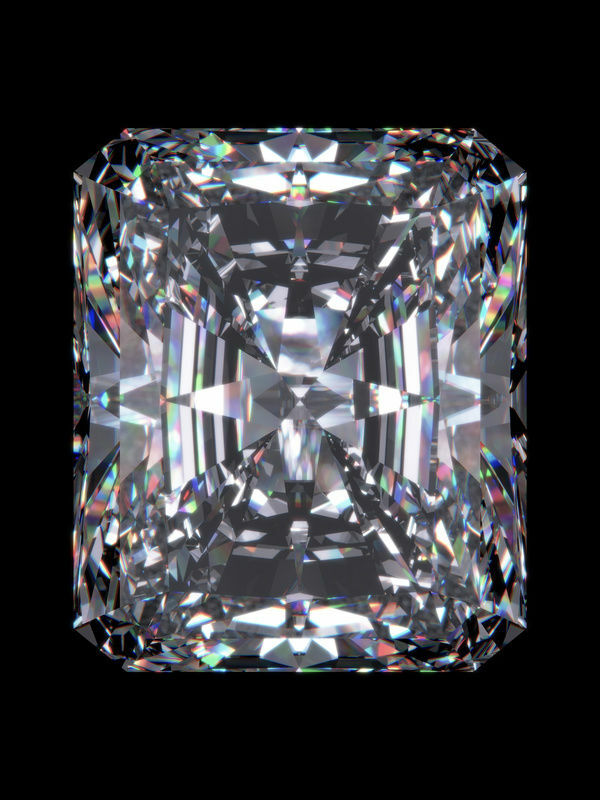 The fewer inclusions the more valuable the stone. In times gone by these stones were thought to have powers beyond matching a gown. Some are rumored to be cursed, while some held curative powers if ingested. 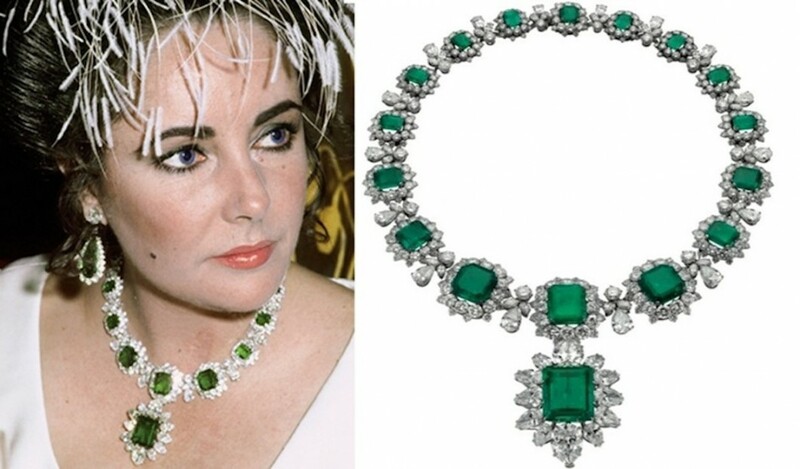 Emeralds are so coveted they even have a shape of diamonds and gems named after them. While being most calming color green it reflexes growth, peace,balance, and reflection. Healing and fertility are also attributed to these very rare gemstone. Verdant tones and inside are tempered by cool blue within the stone symbolize a steadfast bond. Giving an emerald, you showing a dash of humanity. You’re considered “green” or a bit naive when you don’t have everything figured out in life. This should be seen as a positive when you consider your new life as a couple is defined by many unforseen obstacles to confront and solve together and learn lessons from. 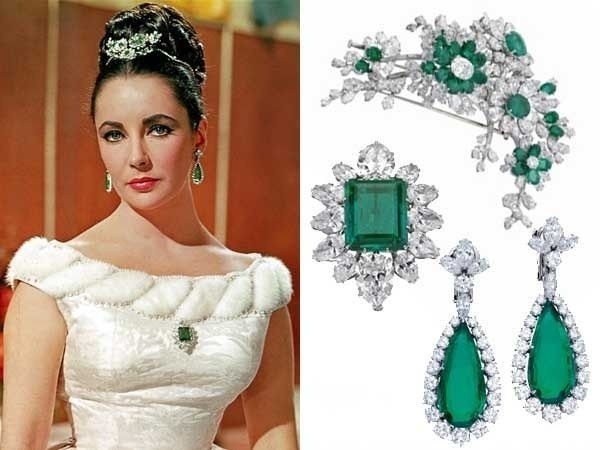 Emeralds are often associated with strong sexuality and fertility, it was historically believed to help with difficult births or the problems bearing children. Linked to healing and balance within the nervous, respiratory and even aid digestion. 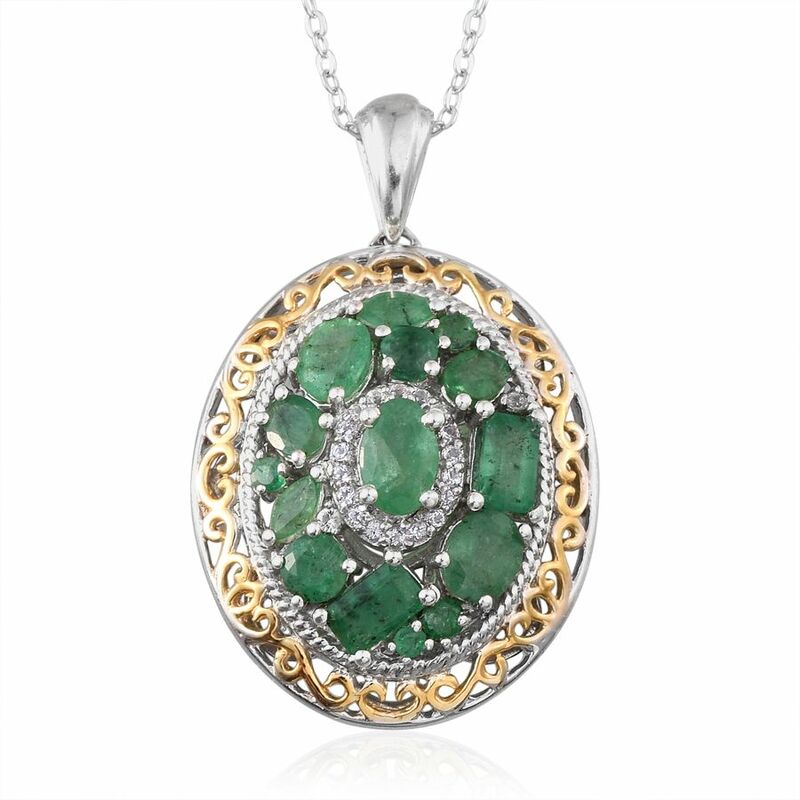 Ancient Romans, for example, felt that the very soul of an individual was restored when they wore emerald jewelry. So whether they are for your Birthday, or you just love the color I wish you any luck they may contain. Get cash back for shopping on Ebates! Sign up with my invite link for a $10 bonus when you shop at over 2,000 stores like eBay, Macy’s & Walmart. I made it !! I just had my 36th Birthday! Anyone who is close to me knows that not too long ago the goal was to reach this age. I’m not going to say its been easy… I would like to think i’ve weathered the last few years withpoise and grace. Overall I believe i’ve done rather well, even when thoroughly aggravated or hit a low spot along the way . 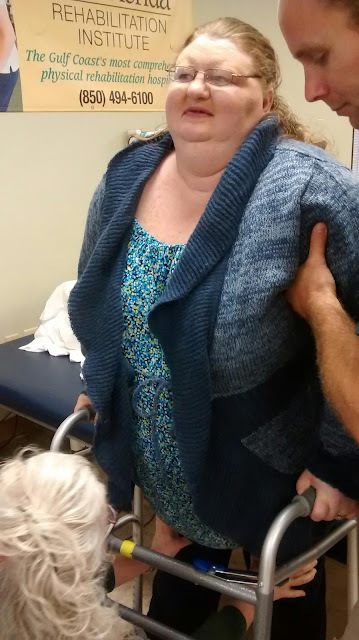 What started as a stroke via a burst vessel in my brain, is now a long recovery where we didn’t know how much damage there would be to regaining normal vision and balance. I had to have specialized therapy to drink normal beverages and to walk again. All the therapy and another brain surgery to remove some of the things that initially saved my life. Turns out the tube had been giving me aweful dizziness and vertigo symptoms sometime just sitting up in bed. That is how i spent my birthday one year later. Last year my Christmas was spent clearing more complications this time in the form of a cyst from the original bleed that as it grew unoticed pressed on my spinal cord cutting off the messages my brain sent to my legs. I was so excited when post surgery and enough drugs to stand sitting up i could wiggle my toes. I had read of people s o happy they cried but this was my first experience with that kind of joy. Why am i telling you all this? I implore people to stop living with regrets and procrastinación about your feelings. Embrace how you feel and live the gift of life you’ve been given . Smile, laugh, cry, express your feelings , don’t wait to say i love you, do not hesitate to clear the air with those closest to you. Start with the general stuff as we focus on giving thanks, endevore to make it a habit to look at all we have to be thankful for the whole year long. Moms and dad’s, granparents, aunts and uncles, friends and coworkers, and most of all everyday you wake up to the prescious gift of children. I have a new niece and nephew to spoil and my brothers oldest daughter who will start school soon. I am so blessed that i get to meet them and watch them grow. So as the hustle of the holidays begins, remember to take time to appreciate all the blessings you already have . Siblings, parents, friends, aunts, and uncles, never miss the chance to tell them how special they are to you.